Shakti Engineering fabricates a wide array of steel structures including fuel station canopies. 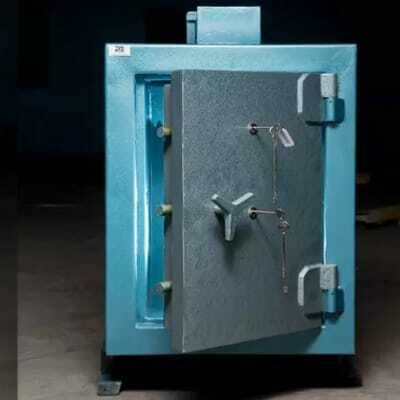 The company is also capable of making custom safes, security doors and automation gate systems. Shakti Engineering focuses on meeting and exceeding your expectations through quality and professionalism. Steel Valley expertly designs, fabricates and fits a variety of decorative and metal safety fittings including doors and security door barriers, windows and window security barriers, gates, fencing, railings and decorative steel arts. The company delivers an exceptional service ensuring projects run smoothly from start to finish, irrespective of the size of the project. Shaan Engineering fabricates studs, bolts, nuts, pins, dies, cash trunks, trolleys, billboards, chairs, stools, doors, window frames and stair cases. The company emphasises on precision fabrication, manufacturing to exacting specifications. Shaan uses the latest technology to enable it to fabricate products to the highest standards. CP Engineering manufacturers bolts, nuts, washers, helical gears, spur gears, spiral gears, bushes and screws. The company also fabricates steel ladders, gates, burglar bars, brick molds and trolleys. CP Engineering serves various industries such as textile, transport and construction. 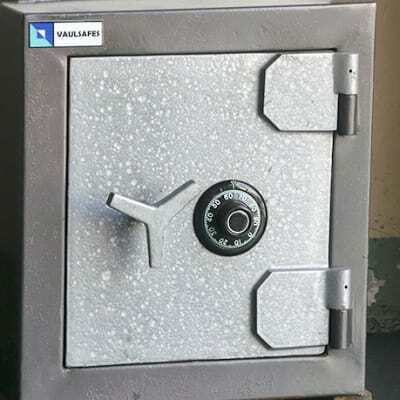 Vaulsafes and Equipment is dedicated to providing clients with highly innovative security products and services at competitive prices, with an assurance of timely deliveries. They make safes, strong room doors, vault doors, fire proof cabinets, staff lockers, money counters, vault cages and cash-in-transit boxes. As one of the few local suppliers of high security products, Zamsafes and Alarms manufactures custom-built security products with an excellent service both before and after sales. 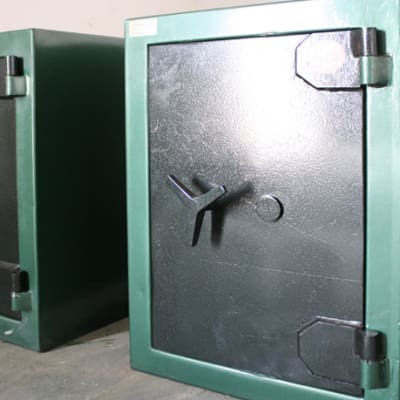 Safes and vault doors come with a lifetime guarantee and locks are serviced every 6 months. 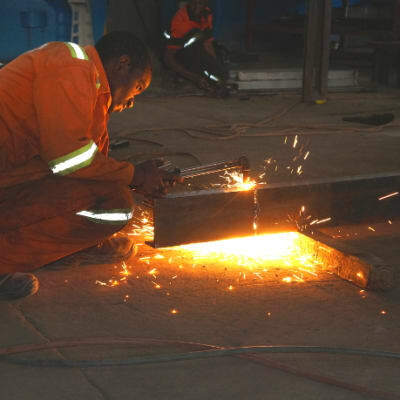 Espeka fabricates stainless steel railings, window and door frames, steel structures, swing and sliding gates. The company also supplies and repairs roller shutters, retractable security doors, retractable windows, shade carports, garage doors, assorted gates and electric fencing both wall-top and free standing. Zamnails uses up-to-date technology to produce the best quality of nails, wire fences, barbed wires, brick force wires, binding wires and tying wires. The company focuses on meeting first class standards in the manufacturing of their products. Possessing much expertise, their team of craftsmen deliver excellent workmanship. 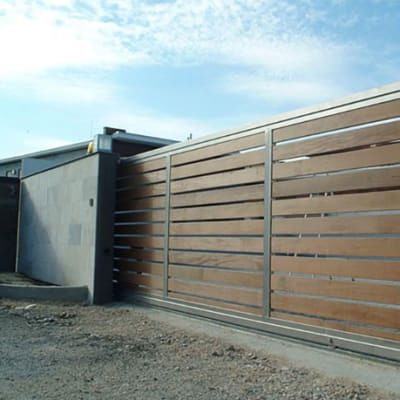 Forge designs and installs durable security barriers that are superbly designed, and constructed from the finest corrosion resistant materials. Owners can expect years of smooth, maintenance-free operation from its roller shutter doors, retractable barriers and fixed grills. From their Cape Town foundry, this company produces quality iron castings including grey, spheroidal graphite, chrome, steel, bronze and aluminium of high quality for all railway, marine, commercial, agriculture and general engineering industries. Pex Hydraulics Zambia also manufactures hydraulic pump components. Formex General Dealers is a leading manufacturer and distributor in Zambia of nuts, bolts, screws, threaded bars and rivets. Its range of bolts include metric course bolts, fine threads bolts and UNC/UNF bolts. The company supplies counter sunk screws, Allen cap screws, self-drilling screws, chipboard screws and wood screws. Chizo Investments manufactures a broad range of wrought iron products for both inside and outside the home, from bed frames to gates and fencing. Whether you want to relax in the open air or enjoy a dinner party within, their elegant furniture is carefully constructed with aesthetics in mind, impressing any social gathering. ZALCO manufactures quality brands of pots and pans, namely Alumpoto, Yolimba and Afripot. They also make aluminium sheets for a wide range of applications, steel deformed bars that are essential in the construction industrial, and oxygen gas used in industrial applications. The company originally developed its engineering workshops to fabricate the tanks for their own fuel transporters, and to maintain the rest of their extensive plant and equipment. Keren Motors now provide these services to customers who need metal tanks and plant maintenance. 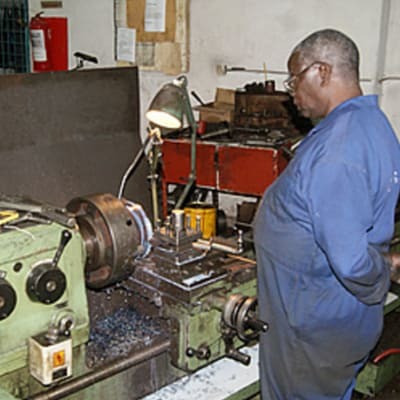 The Danyan Engineering metal fabrication team work with their customers to design and develop a wide range of metal products in their Lusaka fabrication workshop. 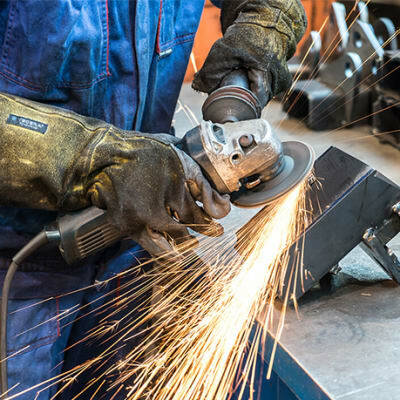 The fabrication team can also help mend metal products with their welding service. Some of their products are Steel tanks, water tanks, gas tanks and stands. 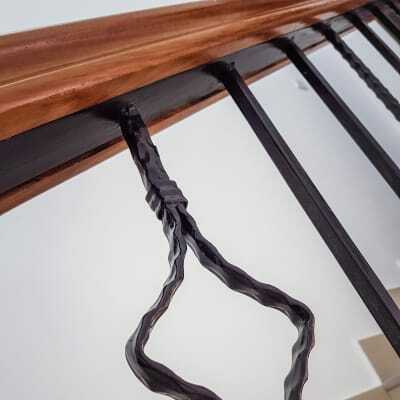 It makes a range of metal products – tough and durable aluminium pots, metal toe caps for safety footwear and gang nails for strengthening wood structures. They also manufacture Zambia water supply products and agricultural products. A relatively new company that is quickly establishing itself as a quality producer of made to order steel items such as filing cabinets, ventilation doors, ducting, burglar bars and braais. They also carry out general work like bending and cutting, engineering services and machinery assembly in their well equipped premises.